Sprint around Esplanade wearing Superman's cape at this fun run where participants run in DC Justice League gear. 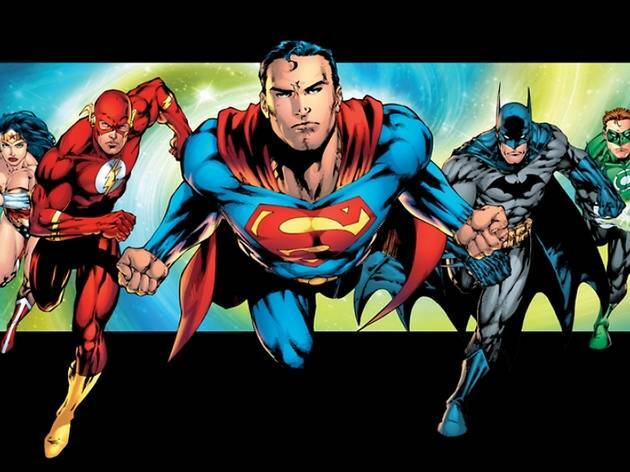 Choose between Superman's cape, The Flash, Batman and Green Lantern's masks, and Wonder Woman's tiara. The race T-shirts come emblazoned with each superhero's insignia. 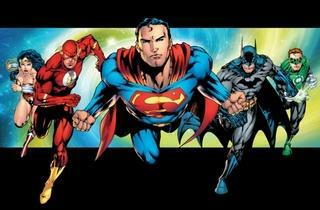 If you're up for it, come in full DC superhero cosplay or don an official superhero T-shirt for the 3km and 8km run. Registration closes on July 12.